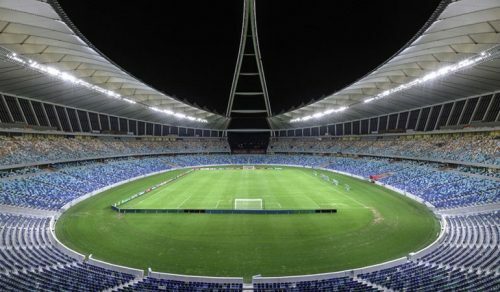 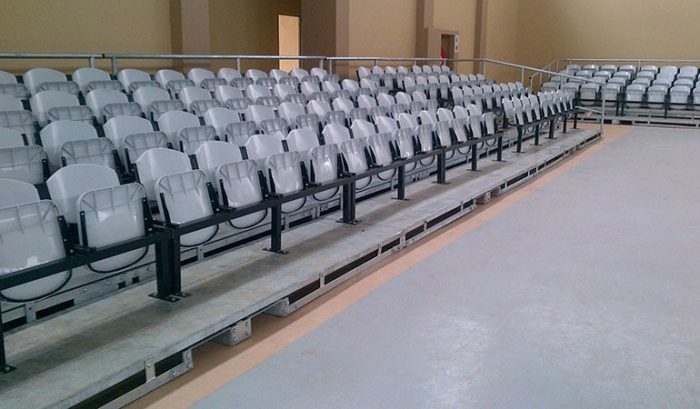 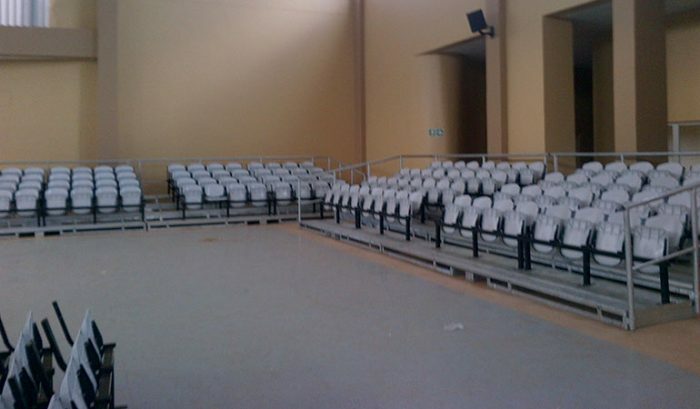 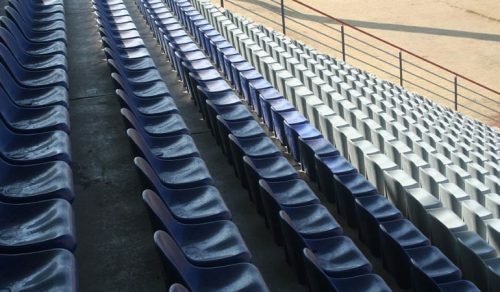 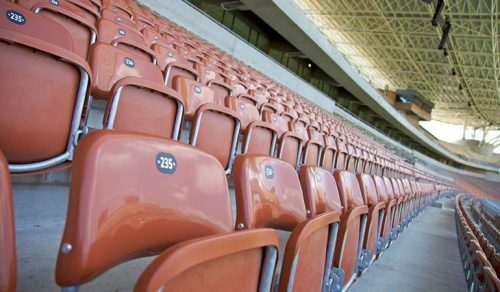 Budget friendly stadium and arena polypropylene injection moulded tip-up seats, with UV and flame-retardant properties. 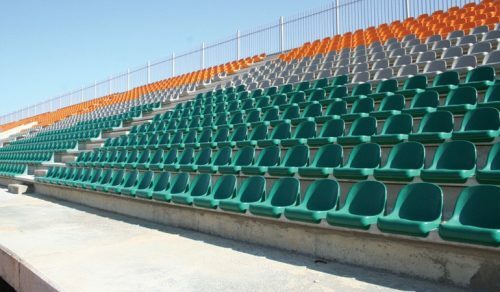 Available in any specific colour. 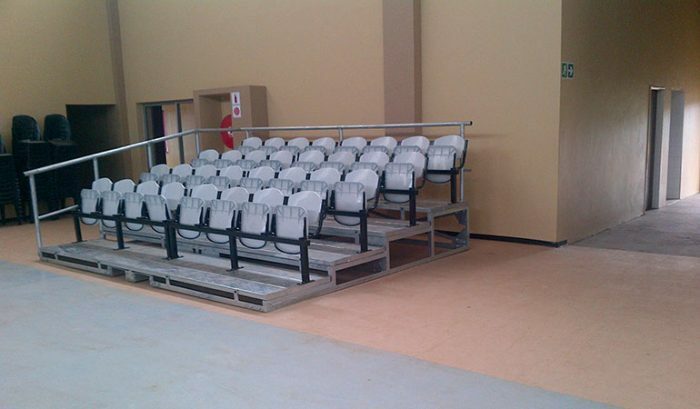 Installed on galvanised beams.